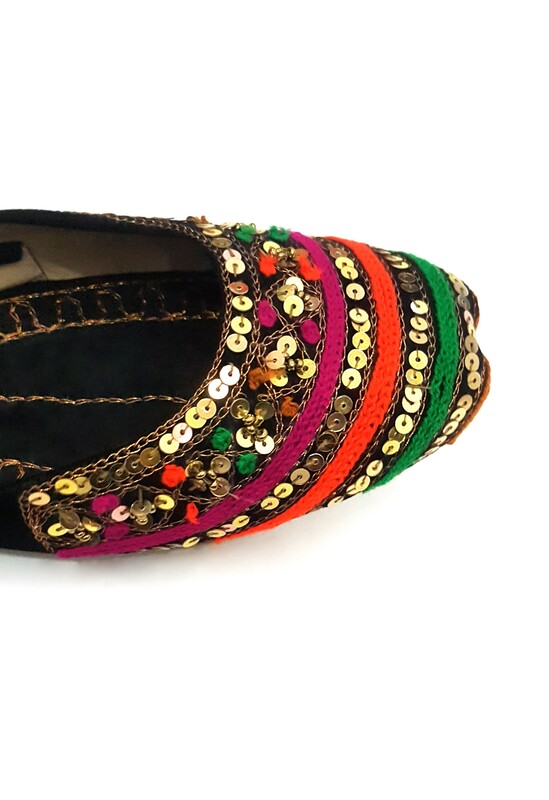 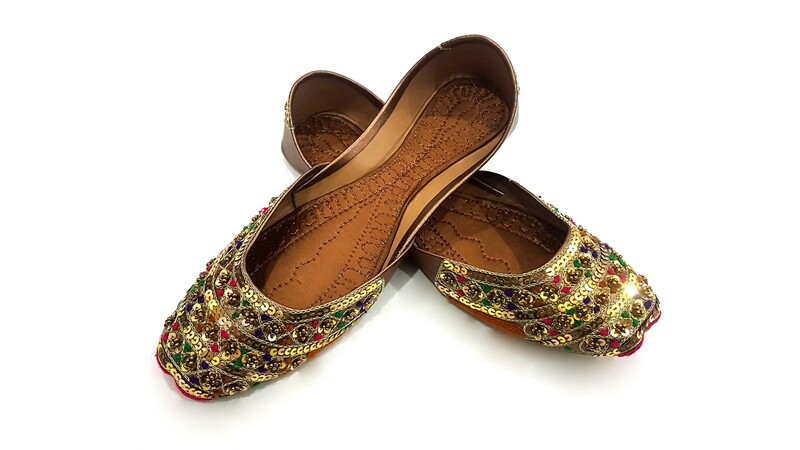 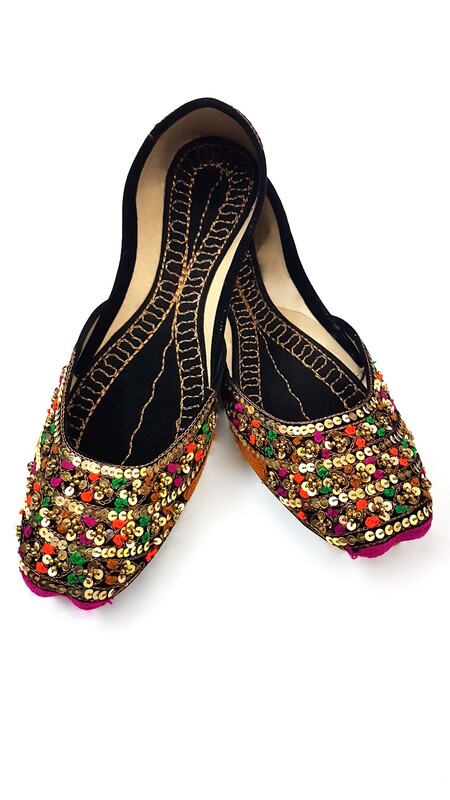 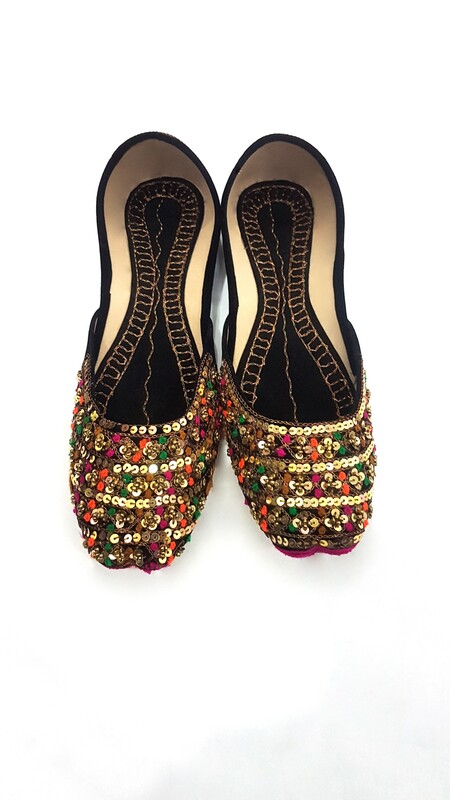 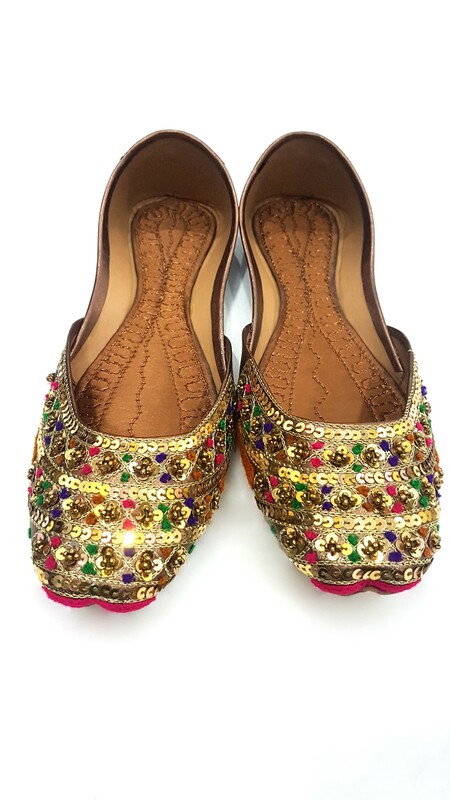 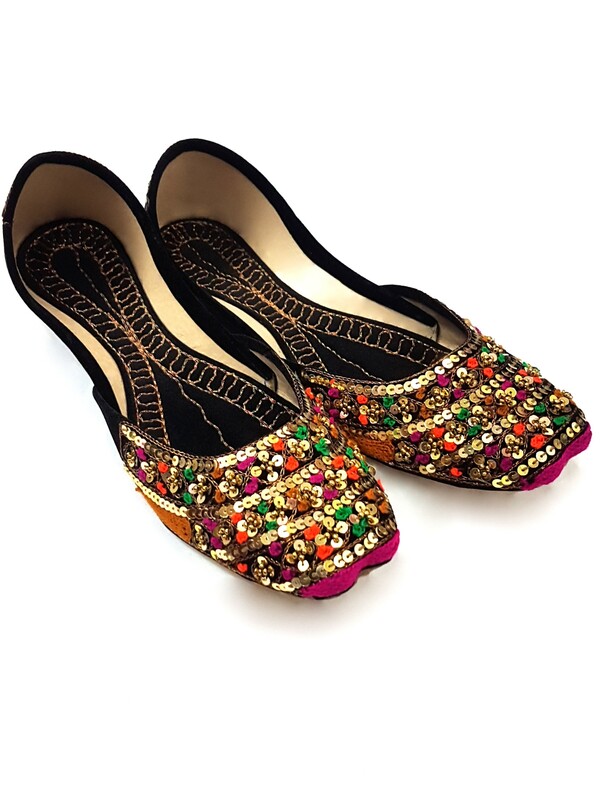 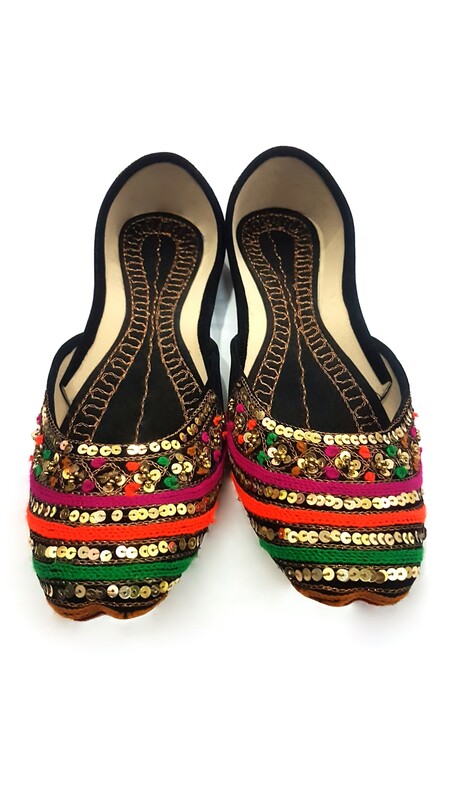 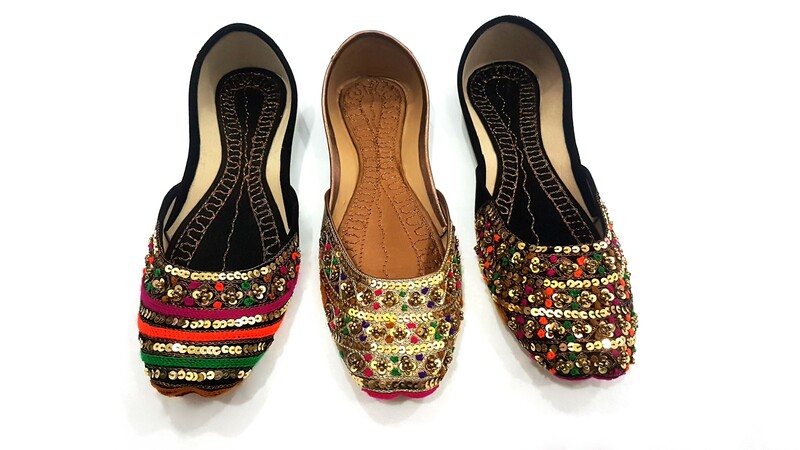 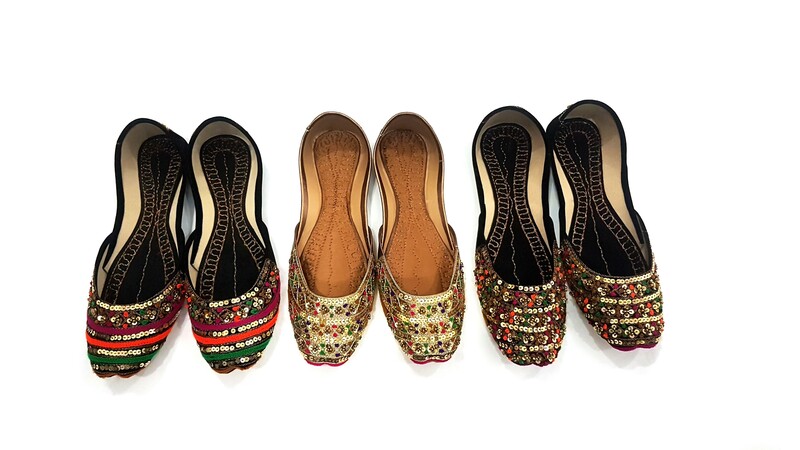 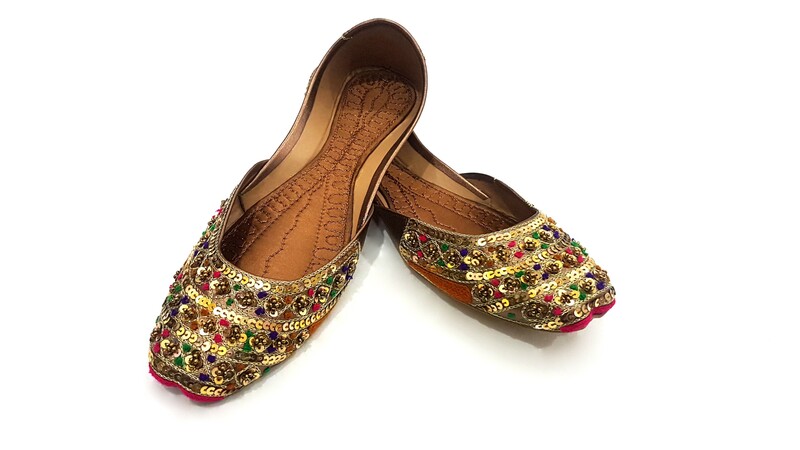 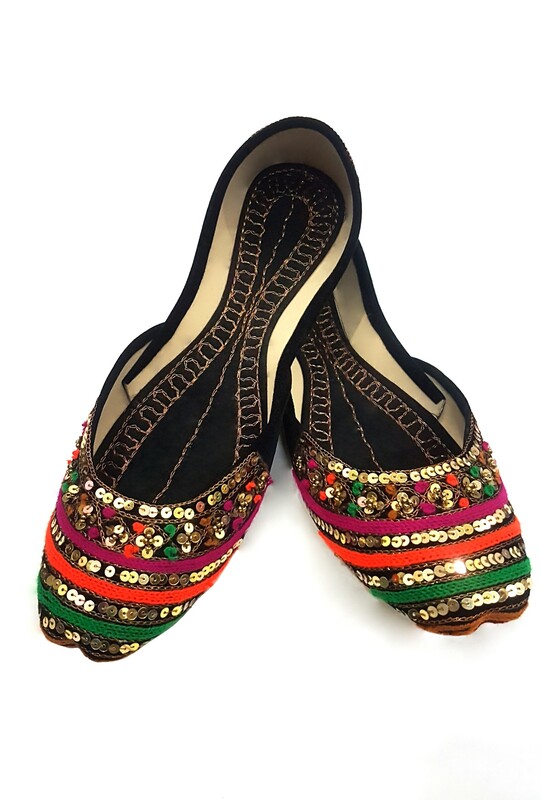 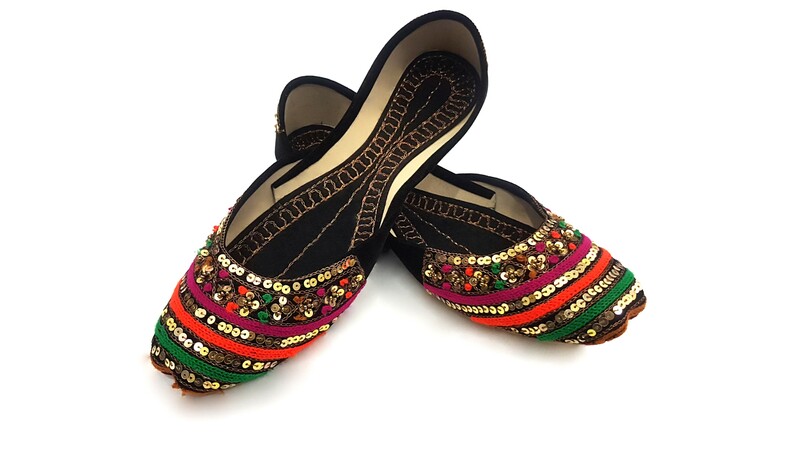 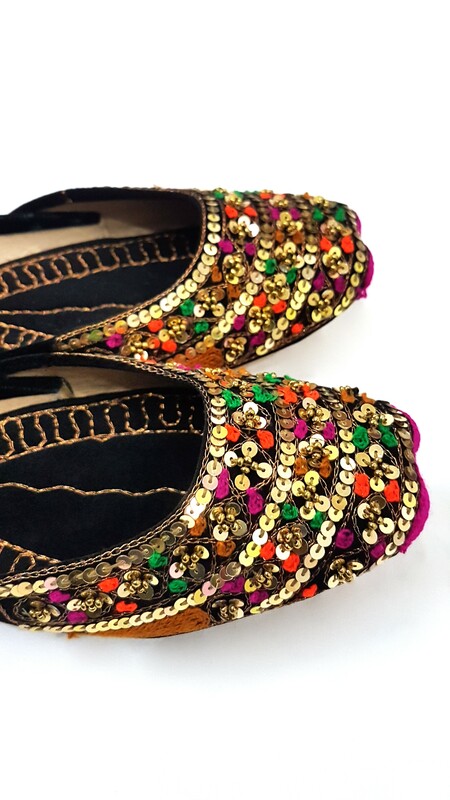 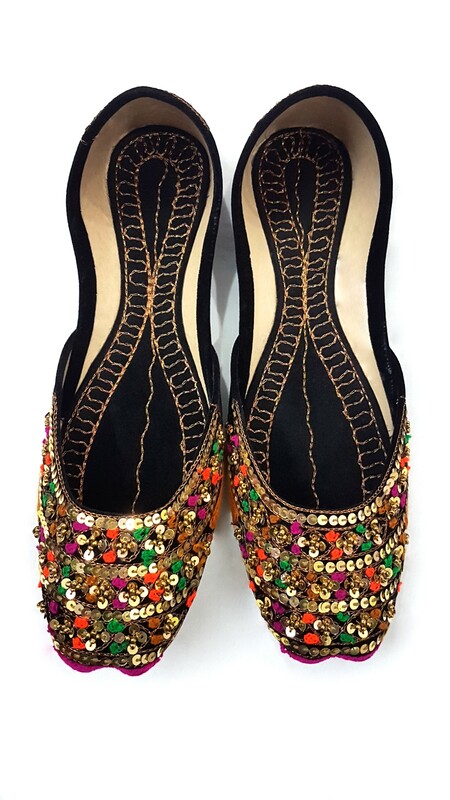 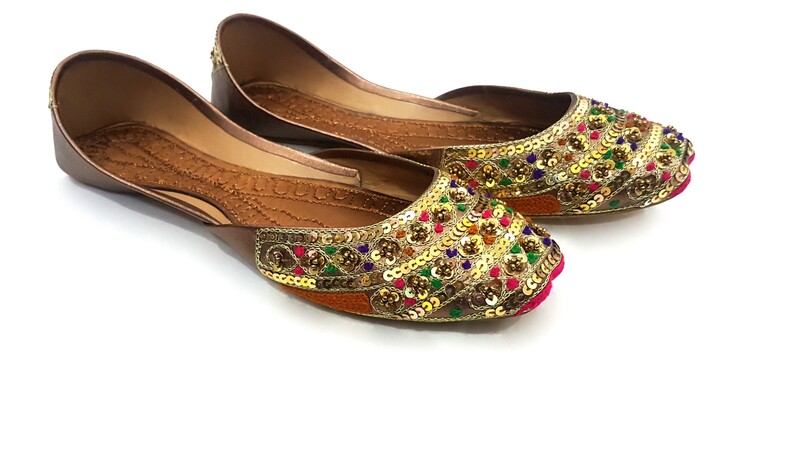 Elegant Tilla Khussa are now in stock. 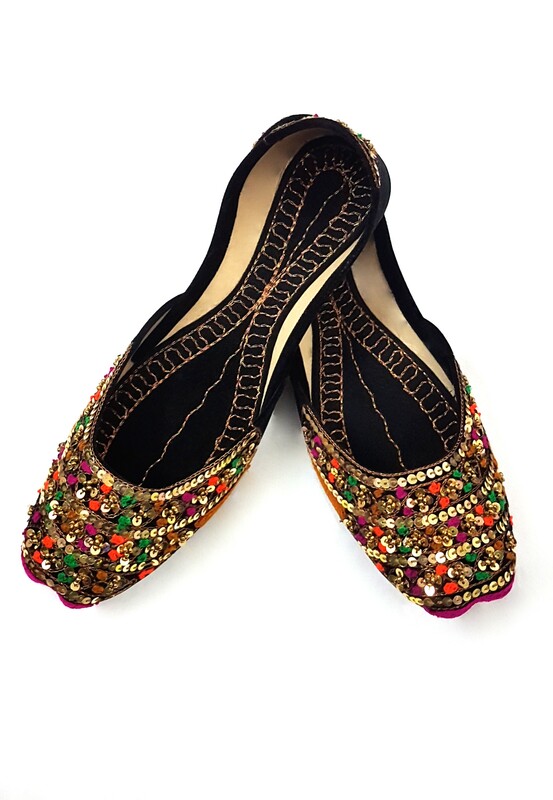 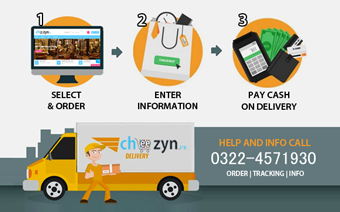 Best for all seasons, Formal and Casual Wear. 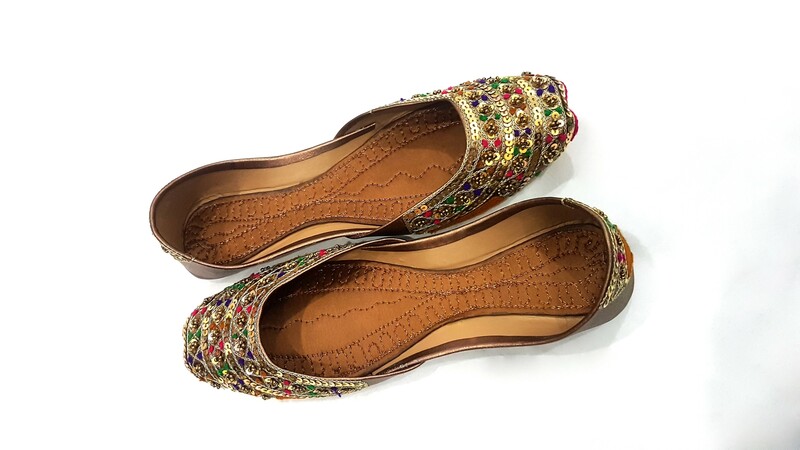 Super comfortable with soft inner sole.